Luxury basement conversions: What insurance do you need? Posted on Thursday, February 27th, 2014 at 11:05 am. Posted on Wednesday, February 19th, 2014 at 1:25 pm. Our managing partner Douglas Brown on what it takes to be a good insurer, the key to a successful renovation project and what it’s like working at Renovation Insurance Brokers. 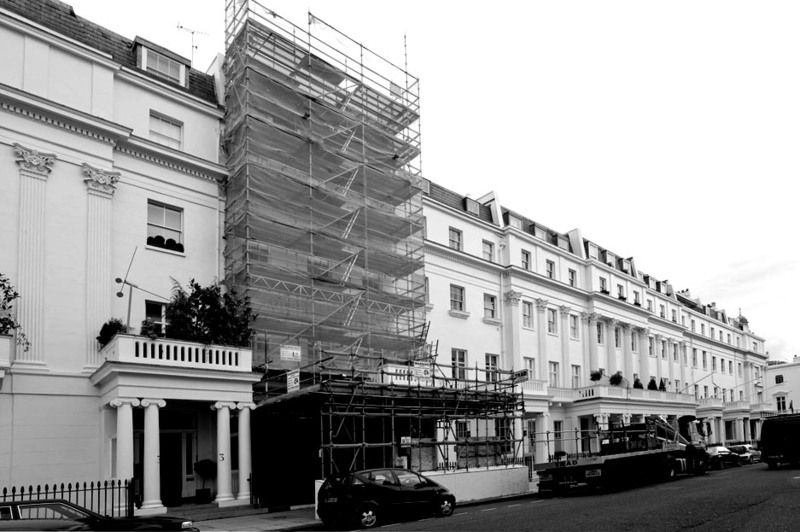 How should you insure existing structures in your renovation project? Posted on Wednesday, February 12th, 2014 at 1:48 pm. When you start to renovate your property you’re placing one of your largest assets at a considerably increased risk. Posted on Thursday, February 6th, 2014 at 10:02 am. We’re delighted to be able to launch our new website, offering the essential information you need when insuring your renovation project.